NJ Generator Maintenance is very important, yet many do not know when to have their generator inspected. A simple and easy test to tell if you need generator maintenance is to make sure the generator turns on. If your generator has trouble starting, this is a very obvious sign that your generator is having problems. Regardless of whether is has trouble starting or doesn't start at all, you should still have somebody come look at it. It is way less stressful to discover that your generator doesn't work by randomly starting it than by finding out the hard way in the event of a long lasting power outage. Another thing to remember is that lack of use can cause the battery to drain or or cause other types of damage. Do not fall into the error of thinking it will run perfectly just because you haven't used it much. This blog provides generator owners with all the information they need for successful generator maintenance. From when to schedule maintenance to who to call when you are in need of generator maintenance, you will find it all here! We encourage you to explore the articles and glean some important information especially if you own or are thinking of purchasing a generator for your home. Martinsville Generator Service | Why So Important? Many things can go wrong. Although stand-by generators seem like simple devices, they are, in reality, complex machines similar to a motor vehicle engine. Just like a car, generators require regular service to stay in proper working order. Bold Electric, LLC. 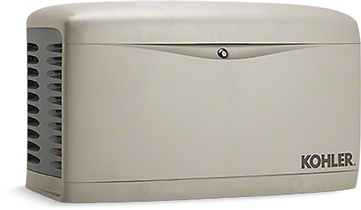 offers Martinsville generator service plans to assure you that everything in your generator is working properly and is ready to go when you need it the most. Generators are an investment. A well maintained generator can last anywhere between ten to thirty thousand hours, which translates into over 20 years. 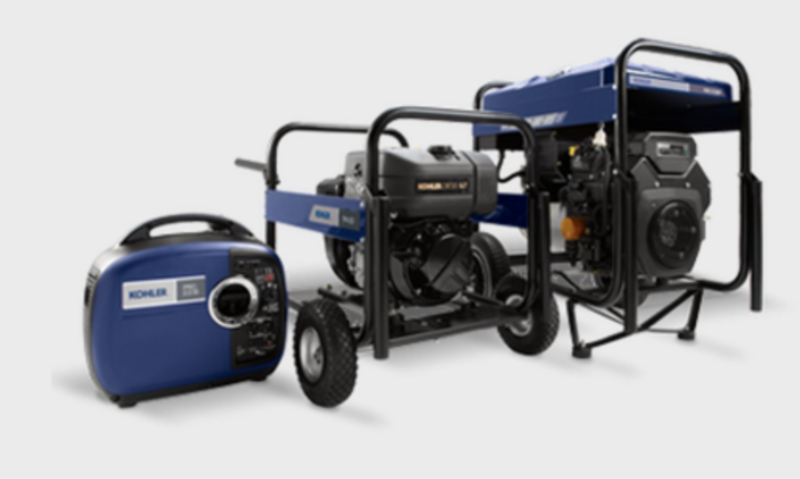 Not only will a well-maintained Stand-By generator last you years and give you peace of mind, but it will also prevent having to make expensive purchases in the event of an emergency. 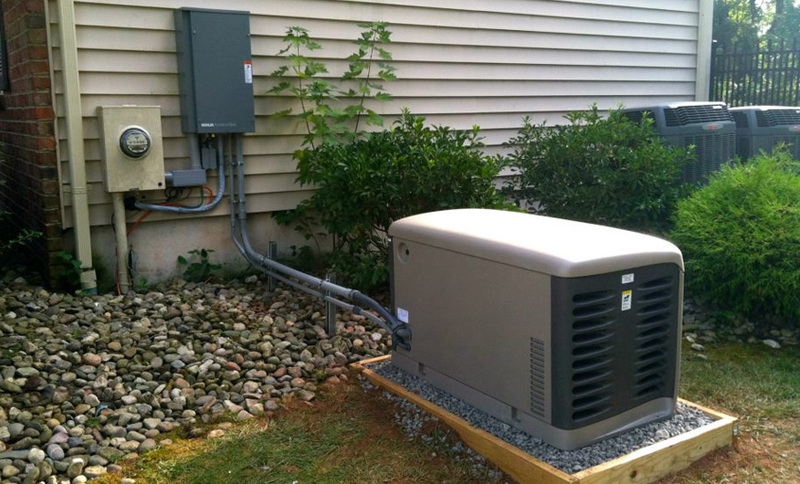 Bold Electric, LLC.’s generator service plan in Martinsville is both affordable and effective. Keep your family safe and secure. Don’t be caught off guard without power when your family needs it the most! Protecting your family is always something to prioritize. If you don’t maintain your generator, you are putting vulnerable members of your family at risk. Blackouts, oftentimes, tend to happen during dangerous weather conditions like blizzards or hurricanes. During these uncertain times of extended power outages, a well serviced generator is vital to you and your family. 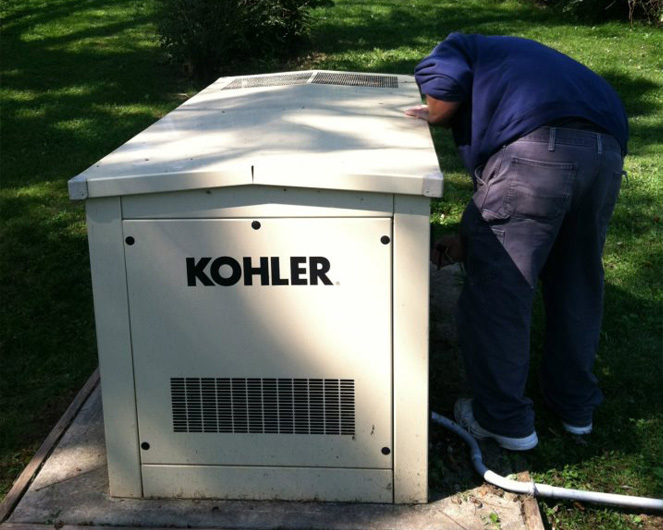 Looking for Expert Generator Service In Martinsville? 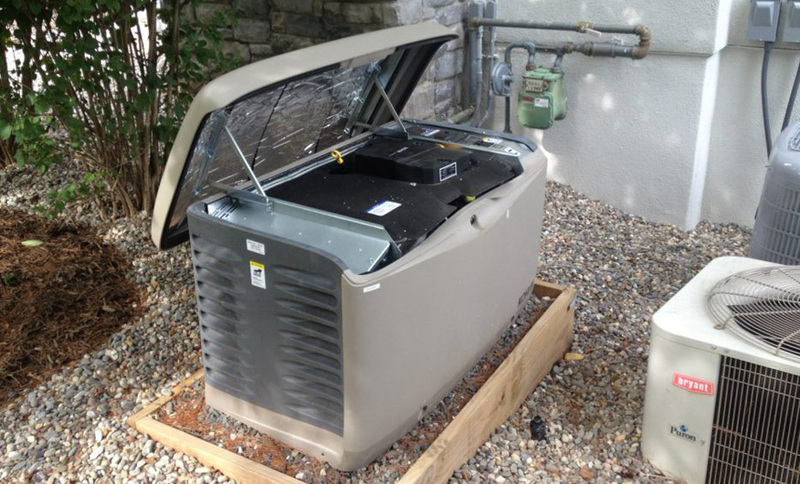 If you are looking for the best Martinsville home generator maintenance services, contact Bold Generators today to discover how you can invest in a comprehensive preventive service program for your home generator. Our certified services ensure that your home generator is always ready to start up within seconds in the event of an emergency. 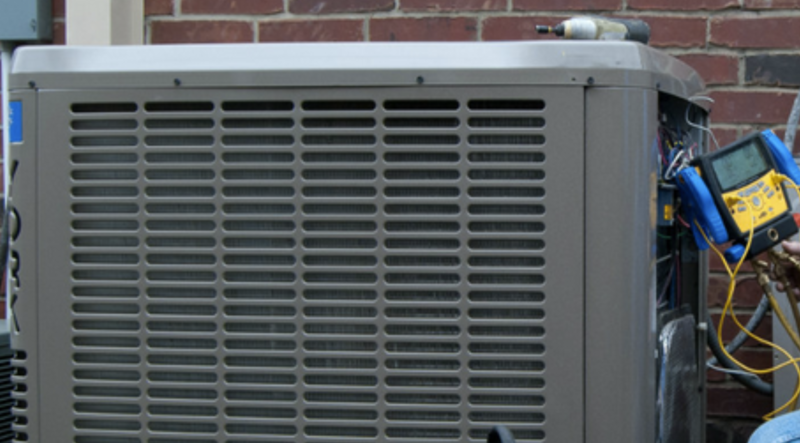 For more information about our home generator maintenance services in Martinsville, you can contact us via phone at: (908) 421-9157 or visit the website to request a quote. Are you considering hiring a home generator maintenance service for your home generator in North Brunswick? Unfortunately, many generator owners live with an “out-of-sight, out-of-mind” mentality regarding their generator. Power outages do not happen daily and our focus tends to be drawn to more eminent issues. However, maintenance neglect can affect your generator in the same way as neglecting to maintain your car. 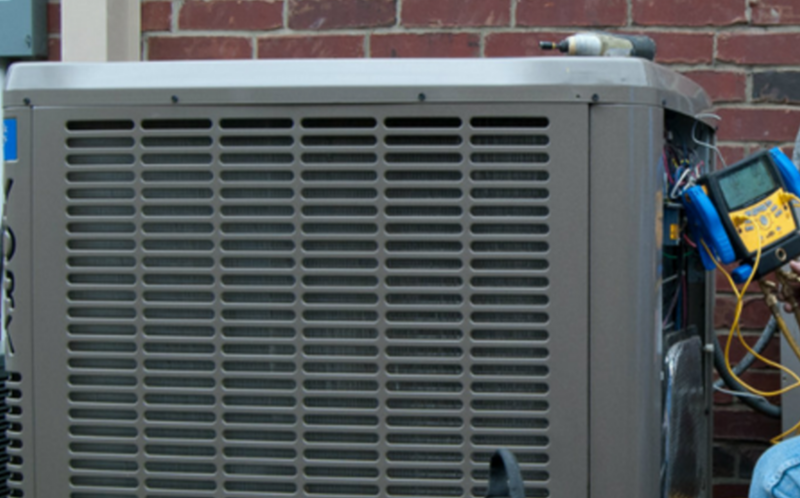 Home Generator Maintenance in New Brunswick is an essential part of owning a generator because it ensures that it will be ready to go when you and your family need it the most. Today we will look at some other important reasons to keep your generator properly maintained. North Brunswick Home Generator Maintenance | Why Regular Maintenance? North Brunswick Home Generator Maintenance | Small Problems Turn Big Fast! Standby generators seem simple enough — using gas to create electricity — but really it’s a complex machine, just like your car. Would you let your car go a year without a check-up? No, of course not, because you know if you miss a little problem in your car it can quickly turn into a big one. You need to make sure to check the oil, oil filter, spark plugs, air filter, adjust and tighten the valves, perform a transfer test, check the gas pressure, check the voltage, hertz, and RPM outputs, and finally check the battery. The same goes for your generator. 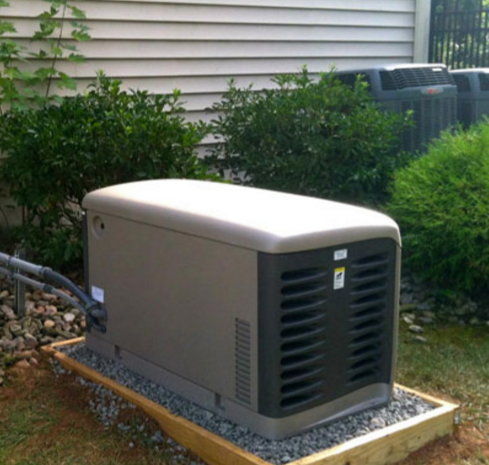 A well-maintained standby generator can last from 10,000 to 30,000 hours. In New Jersey in 2016 there was over 50 hours total of power loss. Factoring that to be about the average yearly amount in New Jersey, and estimating your generator lasts about 10,000 hours, that means your standby generator, if well-maintained, could last you at least 20 years. That is definitely a long-term purchase. Not only will a well-maintained home generator last you years and give you peace of mind, but it will also prevent having to make emergency calls which have higher rates than normal calls. Your family is the most important thing to you. You can’t protect them from everything, but if there’s something you can protect them from, wouldn’t you want to? When you neglect to regularly maintain your home generator you are risking it not working when you need it the most. We all know that most blackout occur in terrible weather such as blizzards or rainstorms. It’s at these times that heat, information, and comfort are the most important to your family, and a generator you can rely on is most important to you. 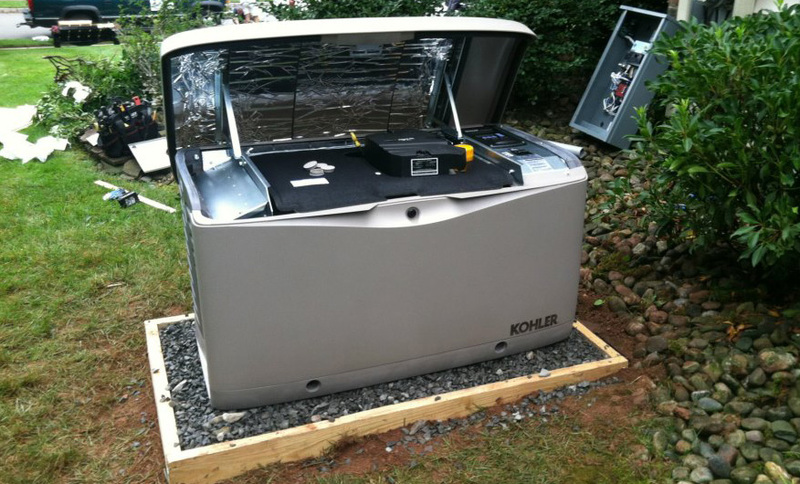 Bold Generators specializes in providing the absolute best North Brunswick Home Generator Maintenance. 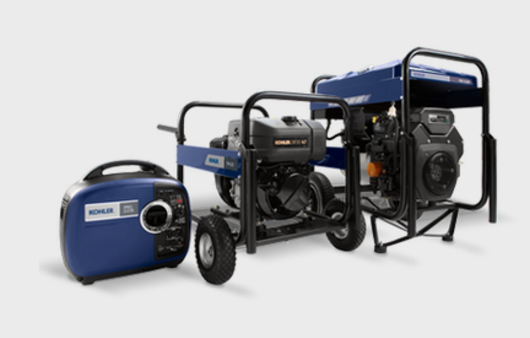 If you are looking for the most reliable generator maintenance company in NJ, contact Bold Generators today! Bold Generators has developed an outstanding reputation in the North Brunswick and surrounding areas. For More Info, call us today at: (908) 421-9157 or visit the website!